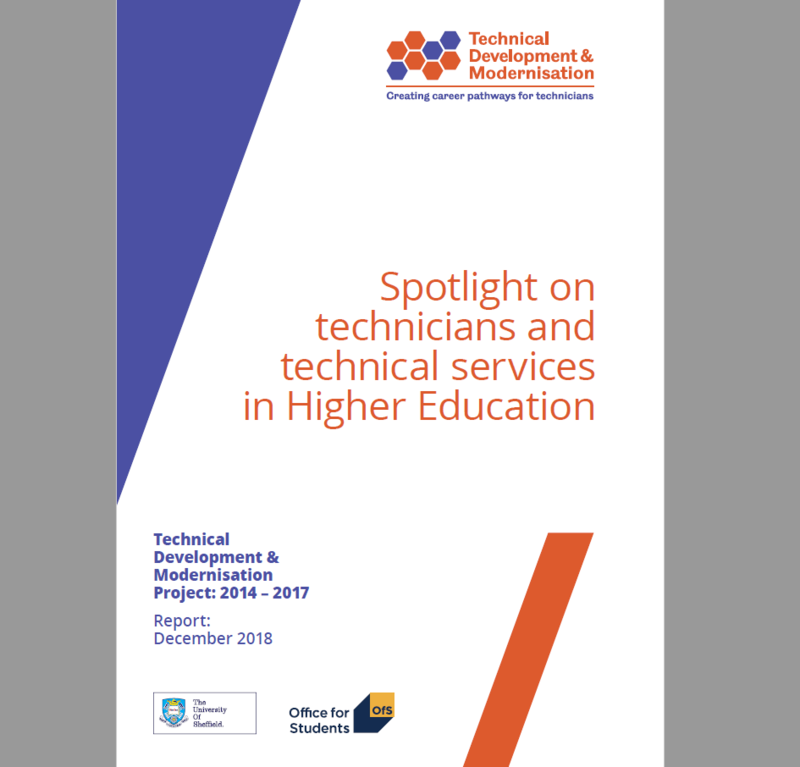 A new report has been released on the Technical Development and Modernisation project, entitled ‘Spotlight on technicians and technical services in Higher Education’. The report covers the work of the Technical Development and Modernisation (TDM) research project that ran between 2014 – 2017. The TDM project team created the five tools that make up the TDM Toolkit to meet these aims. The report covers the development of each of these tools – including methodologies, outputs and recommendations. “The significance of the often unrecognised technical workforce in the Higher Education sector, in every discipline from science to the creative arts, can not be overstated. This much-needed work from the TDM project has achieved a great deal in helping the sector understand not only the contribution of professional technicians, but also the challenges the sector faces going forwards and the best way to address these challenges. 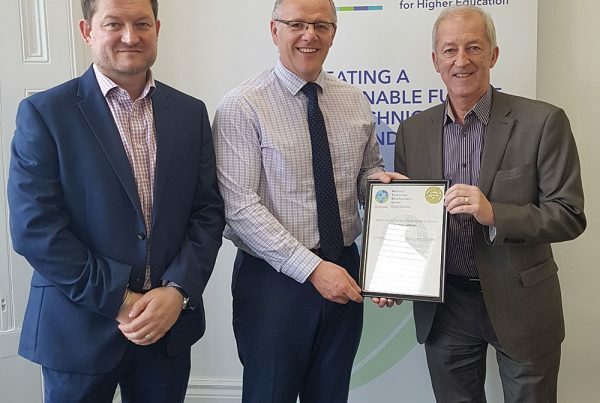 The work of the TDM project is now housed under the National Technician Development Centre, which uses the TDM Toolkit and the expertise of the their team to help HEIs create a sustainable future for their technical staff and services as well as meeting the pledges of their Technician Commitment. Background to why each tool was developed, for example creating technical networks are one way to address issues of isolation and lack of recognition among technical staff. The methodology behind how the individual tools were created, for example how the Technical Taxonomy and Competency Framework was created by collaborating a cross-section of HEIs and in depth analysis of organisational structure and role descriptions. Recommendations and guidance for using the tools at your institution, for example the critical role of effective communication in running the Skills Audit. ”The continued expertise, guidance and toolkit resources of the TDM project team are essential in enabling us to achieve our goals in an effective and timely manner. Being able to use the TDM assets that are now in place rather than having to reinvent the wheel is a critical element of our strategy.